When asked about the future, we might speak of plans, ambitions, hopes, fears, and uncertainty, but there is nothing more certain about our futures than death. This lesson introduces the future tense using a prediction of one's own death. Seyfettin Sucu was an Arab-Turkish singer from Urfa. Like many other singers of the period, he grew up poor and went to Adana for work before beginning a recording career during the mid-1960s. His renowned skill with uzun hava, a semi-improvized free-form singing style, earned him some popularity not only in Turkey but also in norther Syria. However, Seyfettin Sucu lived hard and died in 1987 at the age of 45. Though he had not been the most famous among the performers to come out of Urfa in the 1980s such as İbrahim Tatlıses, he was highly influential and widely regarded in that scene. His songs and most memorable lyrics continue to circulate widely on the internet today. In common speech one can also simply say "o yüzden" to signify "because of that." Lastly, note how Seyfettin Sucu uses exclamations in his improvisations, and in particular the word "aman", which we can understand to mean "oh my" or "oh God" or "oh mercy" as an exclamation of grief or pain. 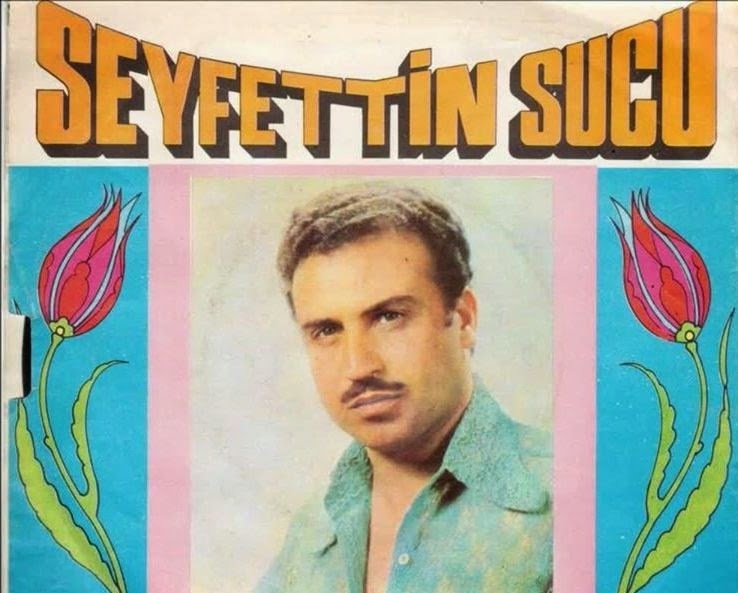 English speakers will be tempted to replicate the structure of "smells like" in other languages, but as we see here, Seyfettin Sucu directly says "nefesim içki kokacak", i.e. "my breath will smell (of) alcohol." "Çalmak" means to play and "çaldırmak" means "to have (someone) play (something)." "Dertli" or "troubled", literally "with pain", is meant to connote that the violin player will also be a desperate soul like Seyfettin and that because he is "dertli" his violin will be soulful. Aside from my drinking buddies, those who see will say "he was a bum and he passed"
Maybe an uzun hava about death is a bit heavy for Unit 1, but hopefully you've picked up some valuable vocabulary along the way. Take your mind of mortality with the Scatter game below before moving onto Lesson 9: You Will See.